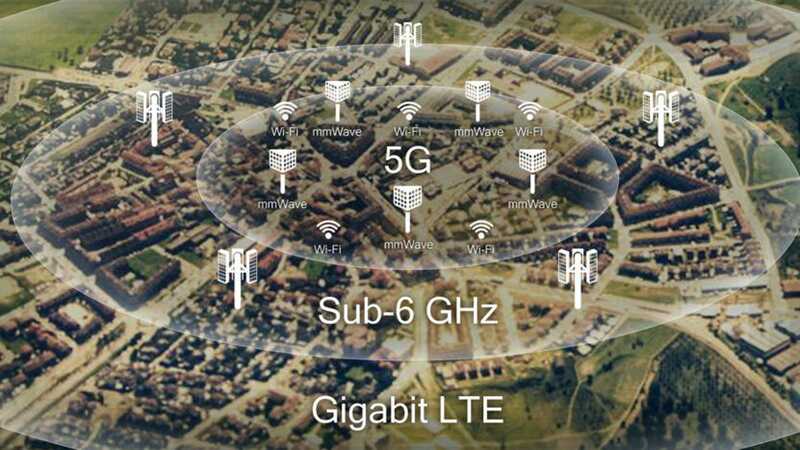 With just about every major US mobile phone service provider prepping their 5G network rollouts, you’ve probably seen 2019 hyped as the beginning of the “5G revolution,” or something similar. While 5G will no doubt be a major step forward for cellular networks and smartphones alike, 5G technology is still in its nascent stages and—unless 5G somehow enables time travel—there’s no way of knowing just how big of a change it will ultimately be. That said, we know pretty well where 5G stands at the beginning of 2019, and from our perspective, some healthy scepticism is warranted (at least for now). This quick guide should help you understand what 5G even is in the first place; how it will affect smartphones; and whether or not you should buy a 5G phone this year. Before we get too deep into the 5G waters—or electromagnetic spectrum, as it were—let’s define what “5G” actually means. 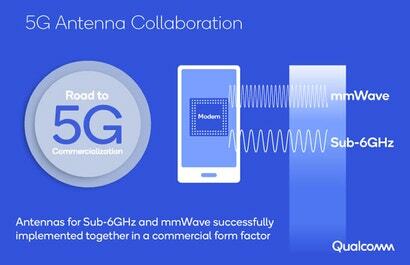 5G is shorthand for the “fifth generation of cellular network technology.” This fifth generation sees the introduction of mmWave (short for “millimetre wavelength”) technology, which taps into a broad range of radio frequencies in the electromagnetic spectrum that is currently unused—specifically the 24GHz to 90GHz range (current 4G LTE networks cover the 450MHz to 5.9GHz range). What does this mean? 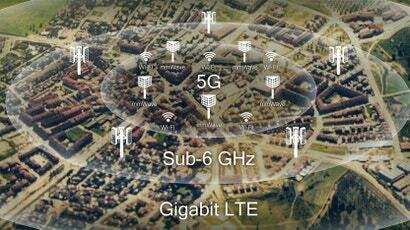 Basically, much faster mobile networks and lower latency. While there are some big, bold claims being bandied about by tech companies (and conspiracy theorists) that build upon the potential that faster networks could bring, until we actually see how 5G implementation is utilised, much of this is just speculation. Besides, most of these companies are ignoring or intentionally obfuscating the current downsides of 5G. See, there’s a reason why the 24GHz to 90Ghz frequency range is basically free-game; mmWave frequencies suffer from reception issues and can be blocked by your hand, walls, tall trees, and even bad weather. In fact, certain wavelengths can even be absorbed by oxygen in the atmosphere. Even if those signal impediments didn’t exist, there would still be the issue of network coverage. In order to access the new 5G spectrum, phones, cell towers, and modems will need to be outfitted with new technology. Two other “types” of 5G—known as low-band and mid-band—also exist, which are easier to implement but offer slightly slower speeds compared to mmWave. This means that the availability and quality of 5G is dependent on whether your network has upgraded the towers in your market yet—not mention that you’ll need a 5G-compatible device as well. We’re confident 5G networks and smartphones will hit their stride one day, but our honest recommendation is to avoid buying a 5G device in 2019 and instead upgrade to a 4G LTE phone if the option exists. 4G devices will continue to launch in 2019 and it’s possible - likely, even - that manufacturers will offer separate 5G and 4G LTE versions of the same device. The 4G LTE versions will be cheaper—potentially by hundreds of dollars—but with likely better battery life, faster OS performance, and more storage space than early 5G devices. Because of this, 4G LTE smartphones we could see 4G LTE smartphones remaining viable, competitive options into at least early 2020. Avoid buying a 5G device in 2019 and upgrade to a 4G LTE phone instead. However, service providers and smartphone manufacturers are going to try their best to make you believe that buying a new 5G device is worth the upgrade price—we already know that at least Samsung and HTC will have 5G-enabled smartphones launching in 2019. Instead of taking them at their word, here are our recommendations if you absolutely must have the newest tech and decide to buy a 5G device in 2019. Telstra will be the first carrier to enable 5G support across its network, although "full commercial deployment" of the network won't go live until 2020. Telstra began trialling 5G back in 2016, and started showing off its potential more broadly throughout 2018, and the telco demonstrated the HTC 5G Hub connecting to its network last month. That device won't go on sale until mid-next year, however. As for the other major providers, Optus completed live 5G trials in Sydney late last year. Fixed wireless internet services are scheduled to go live earlier this year, with Brisbane and Canberra homes and businesses set to get access first. A mobile rollout is due in the second half of the year. Vodafone will be the last of the three major telcos to enable 5G access, with their 5G rollout scheduled for 2020. That's not a huge concern, mind you: 5G phones won't become available until at least the second quarter of this year, with more 5G-capable devices to be rolled out over the coming 18 months. But if you're sticking to your Vodafone plan, or your provider doesn’t have 5G coverage at the time of purchase, we recommend simply not buying a 5G phone. 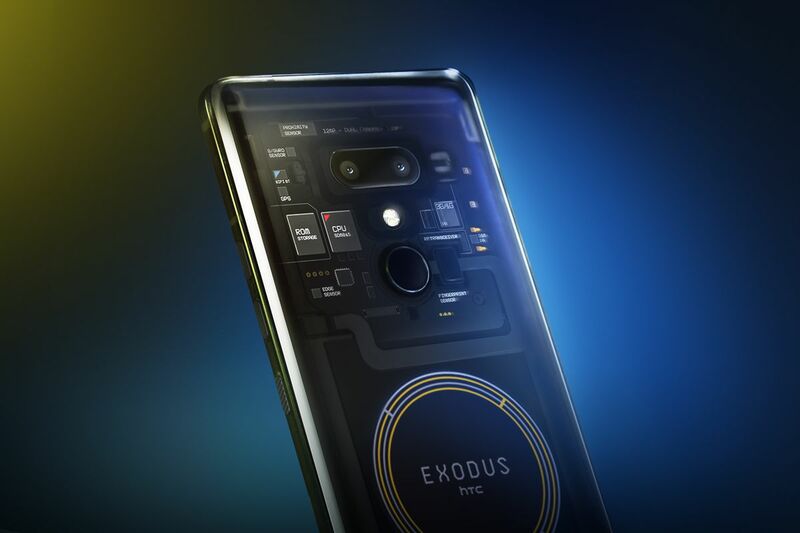 5G phones will likely see a drop in battery size and potentially performance. The same thing happened with the launch of 4G LTE network but phones using LTE components have been iterated upon continuously over the years, resulting in chipsets that house practically all necessary components—antennas, GPUs, CPUs—on a single chip. These compact chipsets allow for more space for things like RAM, hard drives, and most importantly, larger batteries. 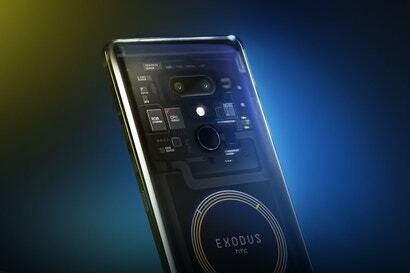 Since 5G components access an entirely different signal frequency and must be developed with the 5G’s potential shortcomings in mind, they’re going to be larger and likely separated within the phone, rather than packed into a single chip, meaning less space allocated for the battery, while also seeing a likely increase in power usage. The average phone battery size varies, but for reference, the Pixel 3's is 2,915mAh and the iPhone X’s battery is 2716 mAh, while Samsung’s Note9 has a 4,000mAh capacity. It’s likely that the initial batches of 5G devices will see a drop in battery performance compared to their 4G LTE predecessors and contemporaries, especially if manufacturers are aiming for similar form factors. Piggybacking off the previous tip, pay attention to any idiosyncrasies with “handling” or “antenna performance.” Since 5G waves can be blocked by everything from your hand to even the very oxygen in the air, some phones may be finicky when it comes to proper antenna orientation. If you’re going to buy a phone, make sure it includes multiple 5G antennas—something Qualcomm is attempting as a means of reducing the potential for blocked reception. At first, providers will probably be charging you as much as $US200 ($285)-$US300 ($427) more for 5G devices compared to 4G LTE devices, and likely an increase in your monthly phone service bill. While we can sympathize with wanting the newest tech and gadgets, this premium just isn’t worth it. Wait for a price drop or—better yet—wait for better phones that can better justify that price hike. Much like with the pricing consideration, resist the urge to preorder a new phone and instead wait for reviews and early adopter feedback. Almost all of the above points will be hit by reviewers as these new phones (and 5G network coverage in general) become available to consumers. If something hits it out of the park, you’ll know. Otherwise, stick with 4G LTE. At some point, 5G will be worth the upgrade, but it’ll take time and at least one or to iterations on the tech before it’s ready. By then, it’s not out of the question to assume that 5G coverage will be more widely available and that 5G-compatible devices will have saturated the market.